Global information and communication technology companies such as Google, Facebook and Amazon may soon be required to pay value-added tax on a wider range of their earnings in South Korea, as lawmakers have introduced a new bill to bring changes on this end. Led by Rep. Park Sun-sook of the minor opposition Bareunmirae Party, a group of 15 Korean lawmakers have proposed amending the Value-Added Tax Act to newly require foreign ICT firms to pay VAT on digital products such as search advertisements, cloud computing services and forms of online-to-offline services. The bill aims to ensure that globally-based ICT giants running such digital businesses in Korea -- like Google, Facebook, Amazon Web Services and Airbnb -- are held to the same tax policies affecting Korean firms in the same business space. “The current regulatory system is designed to affect (only) ICT companies with a physical operations base, making it difficult to properly tax digital service firms without a fixed business site (in Korea),” Park said in a statement. “This situation has created a blind spot in taxation, where foreign digital firms, despite raising considerable profit in Korea, do not pay their due taxes. It also widens the regulatory gap between local and foreign ICT firms and hurts fairness and transparency,” she said. Under current laws, foreign ICT companies are mandated to pay VAT only for profit generated by direct-to-consumer services, such as sales of games and software or transactions made on mobile app stores like Google Play. 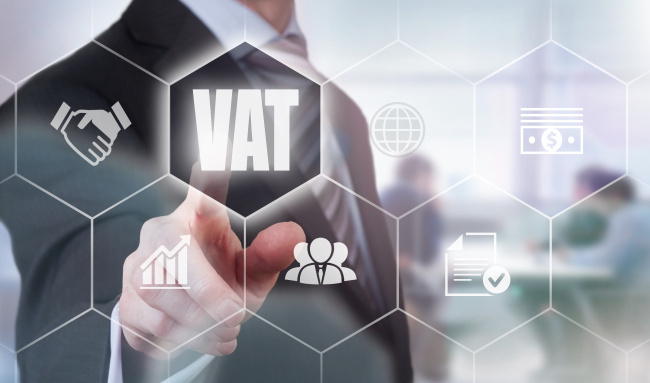 The bill seeks to oblige foreign ICT firms to pay VAT on revenue from “business-to-business” sales made in Korea as well, including online search ads, cloud computing and O2O services that generate high profits here. Until now, only Korean ICT firms were subject to such VAT laws, despite operating similar B2B businesses in the digital space, Park said. In addition to achieving fairness, the bill would also help local regulators get a better sense of the revenue foreign ICT firms raise in Korea, the exact amount of which remains undisclosed, according to the lawmaker. “(This bill) can become the starting point for a more comprehensive tax system governing digital companies,” Park said. The proposition comes as part of efforts to address complaints that global ICT firms are not bound by the same laws -- in areas like tax payments and network usage arrangements with local telecommunication companies -- that apply to local businesses competing in the sector such as Naver and Kakao. Establishing a “level playing ground” between foreign and domestic ICT businesses was a central agenda pushed at the Ministry of Science and ICT’s parliamentary audit held last month. If passed, the stipulation would mandate foreign ICT firms deliver more stabilized services to Korean users, and be governed by the same laws affecting their Korean counterparts, Byun said.